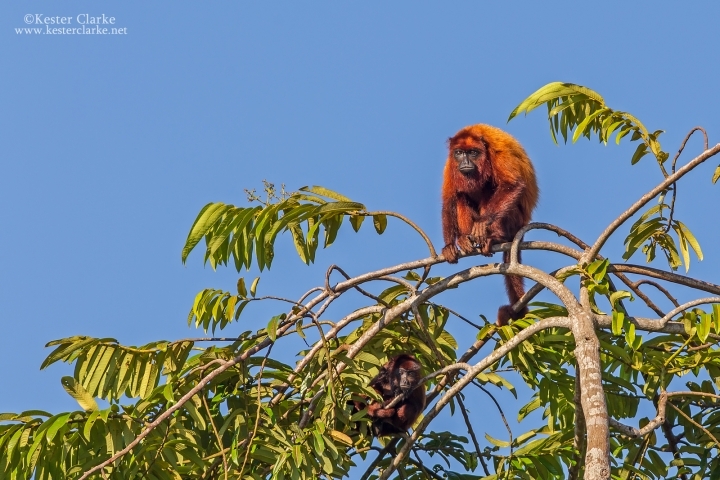 Guianan Red Howler (Alouatta macconnelli), Mahaica River, Guyana. 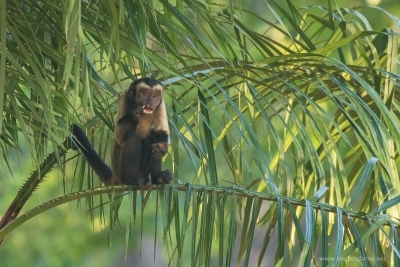 "What should we do, Ceasar ?" 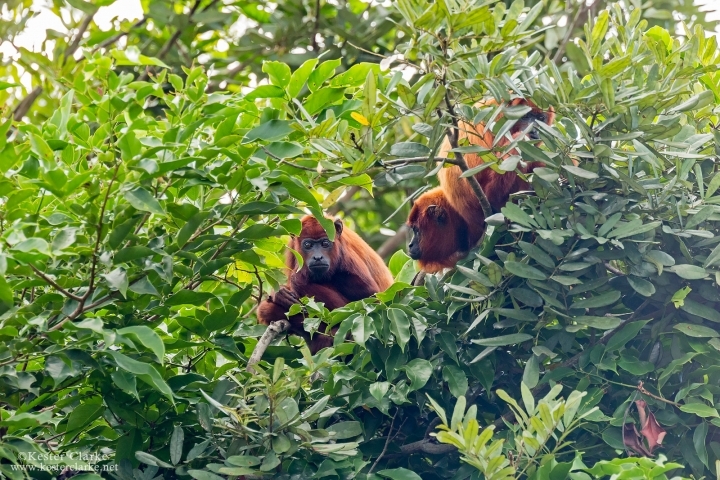 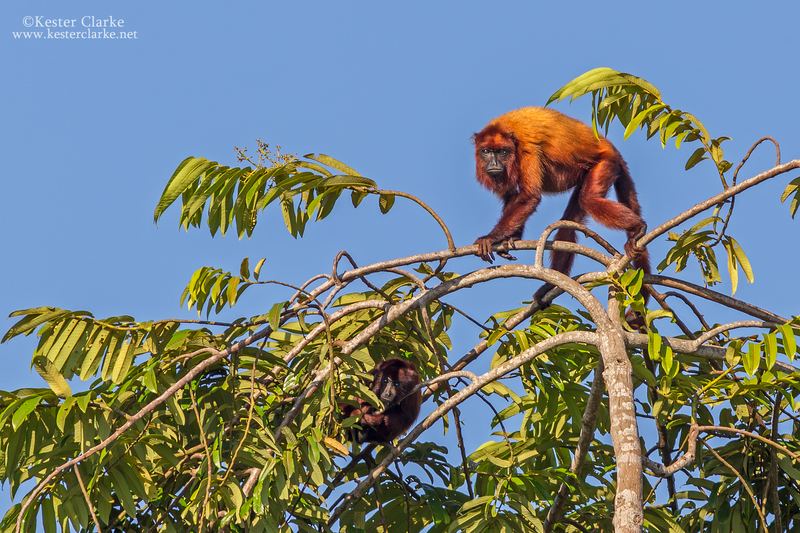 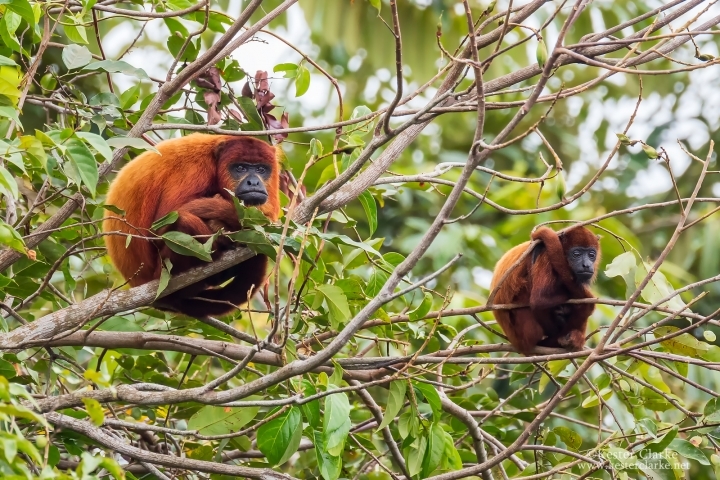 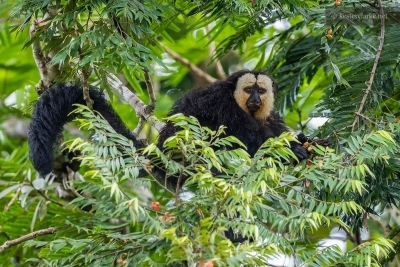 A group of Guianan Red Howlers (Alouatta macconnelli) along the Mahaica River, East Coast Demerara. 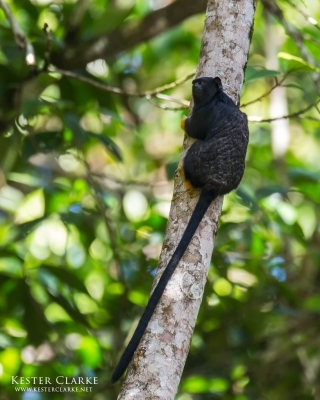 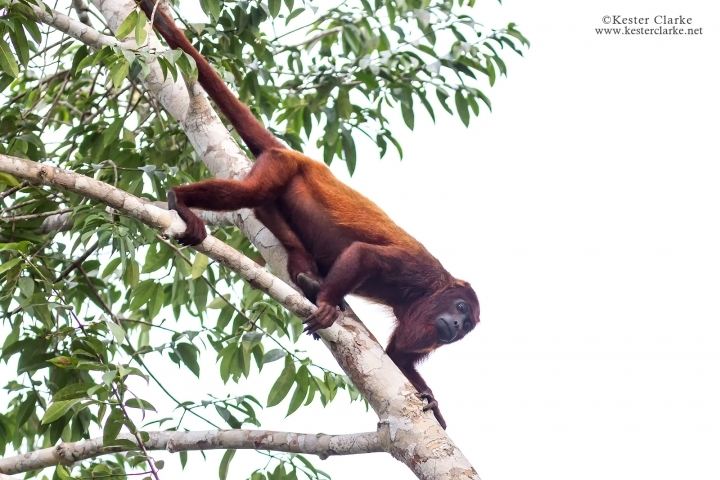 Guianan Red Howler (Alouatta macconnelli) sitting at the top of canopy along the Mahaica River. 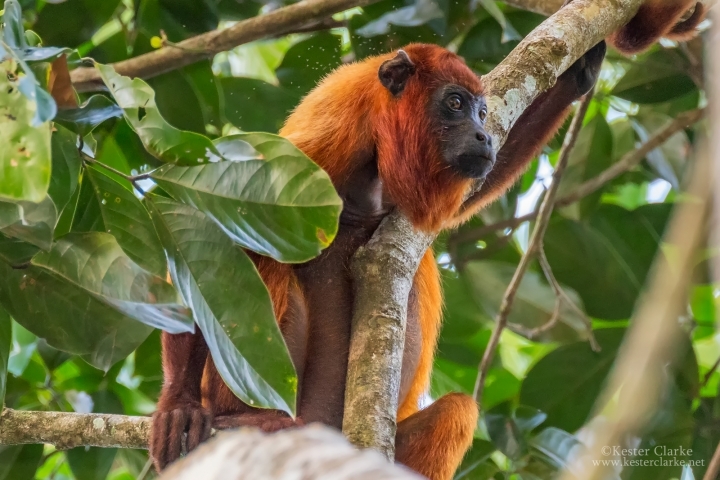 Guianan Red Howler on Sloth Island, Essequibo River.